The Bolle B-Rock Sunglasses in matt smoke modulator brown. 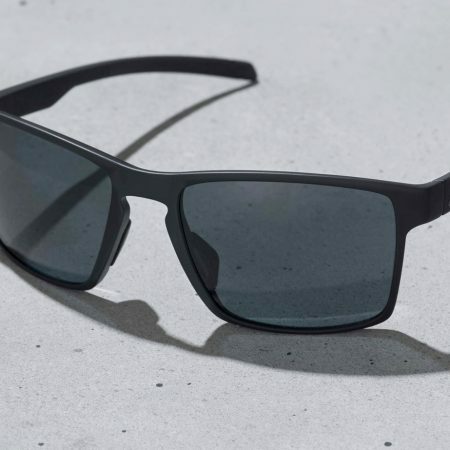 Bolle sunglasses are a bit less common on the trails locally, but worldwide, the brand is known for their high-performance eyewear with a focus on comfort. 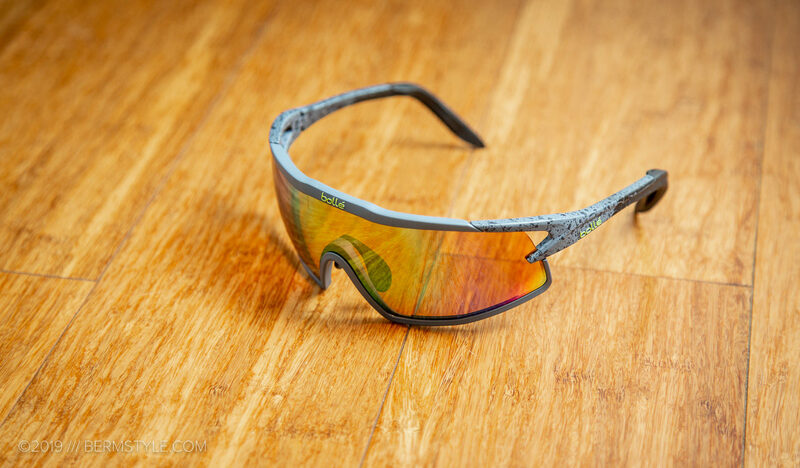 We were drawn to the Bolle B-Rock with its full rim design, which offers a wide range of eye protection and coverage, as was as the wide field of view. 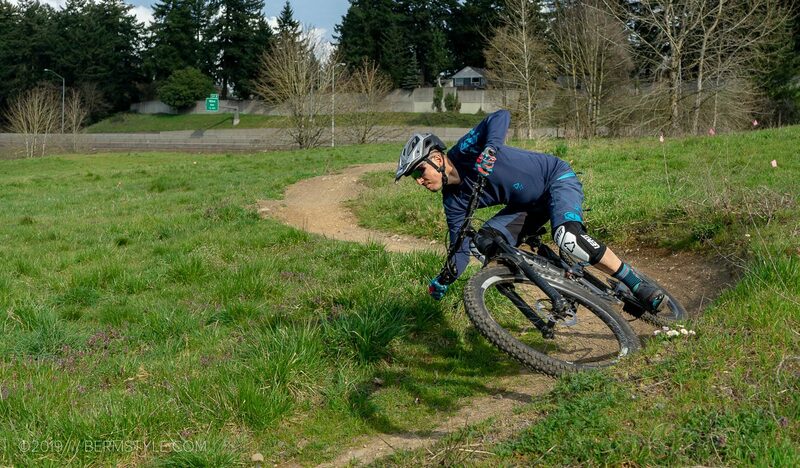 As we often run goggles for high speed jump trails, we seek out a similar feel when it comes to glasses suitable for rides where the downs are proceeded by ups. 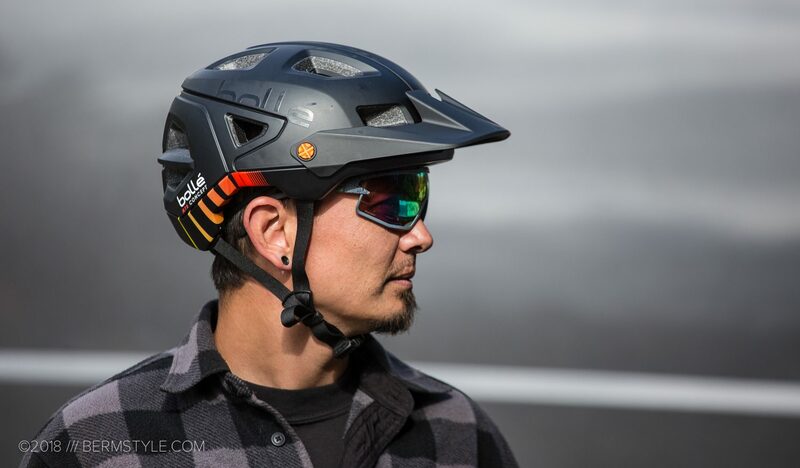 The B-Rock sunglasses paired with the Bolle Trackdown helmet. As you’d expect, the two pair well together but we found the B-Rock to pair well with all the helmets in our fleet of options. The B-Rock sits close to your face, which aids in keeping crud from the trail out, and aids in maximizing what you can see. Anti-Fog treatment: Reduced build-up of condensation. The adjustable nose and temples really help in dialing in the fit of the B-Rock. There are a few things about the B-Rock that make these glasses stand out in a sea of viable options. One: the anti-fog coating. I don’t know why this feature doesn’t come stock on all high-end performance glasses. Here in the humid spring and winter riding of the PNW, this is almost a mandatory feature.. assuming you sweat on rides. 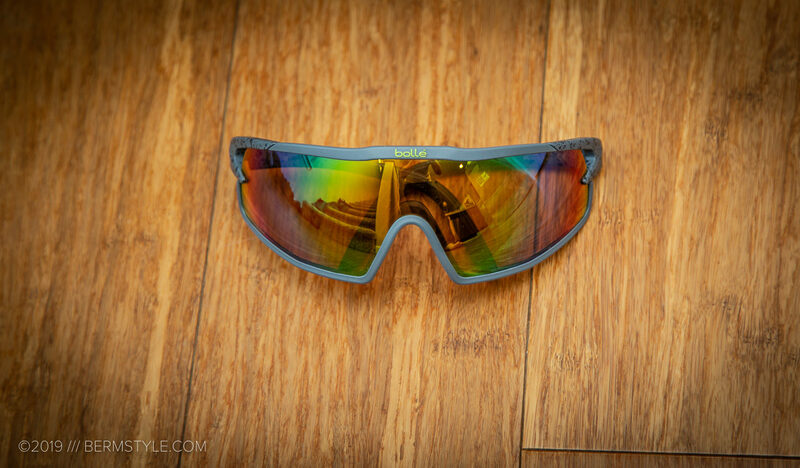 (for example, Oakleys don’t have this option) Not having my eyewear fog up constantly is huge. Two: the interchangeable photochromic lenses are another feature extremely useful for riding forest trails. It’s dark in those woods, so I run light tinted lenses. However, it’s nice to get protection from bright light and the lens tint changes automatically to aid on those meadow sections of trail. Three: the earpieces and nose piece are adjustable in order to dial in that fit. The temple also has a bit that helps wrap around your head, which helps minimize bounce on rough terrain. One of the reasons I stick to goggles is they don’t move, and the B-Rock does a great job in emulating that. Fit is the big on though — I’ve accumulated a drawer full of eyewear over the years, and some of the best looking glasses don’t fit well. Don’t fit, won’t wear. I’m not about to push my glasses back up my sweaty nose in the middle of a technical climb. I love riding in goggles. 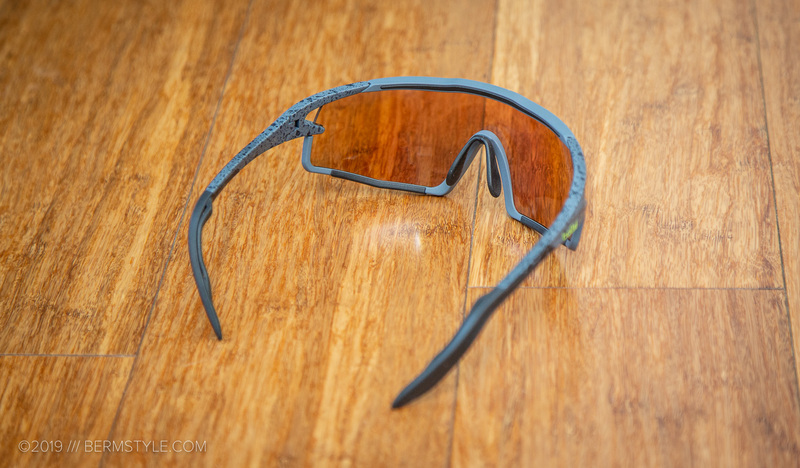 Between the eye protection, full coverage and full field of vision, they’re the way to go on any ride with sustained descents and the speeds hit “goggles-fast”. That’s all well and good for riding “enduro” days, but on rides where the ups and downs are tightly spaced together, sunglasses are a more logical choice, especially in warm months where goggles fog on constantly. Wind is the biggest issue for me, and full coverage eyewear is a must; that’s where eye protection like the B-Rock ahem, “rocks” the hardest. 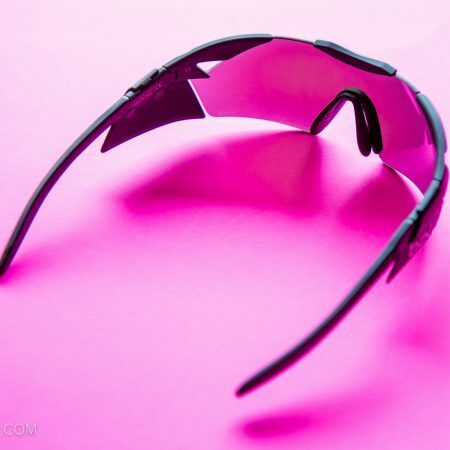 They wrap around well thanks to their fully adjustable temples and are easy to customize for an ideal close to the face fit. They also have a rounded shape that aids in this regard. Getting some turns in at the local park. The model I’m riding — the B-Rock with Brown Emerald Modulator lens change tint based on the amount of light. 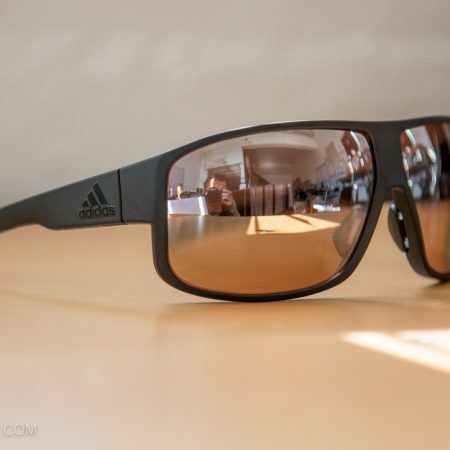 Known as photochromic lenses, I’m a huge fan. When you’re riding in the woods, the tint lightens so you can actually see, changing to a darker tint once the trail hits the clear cut section. 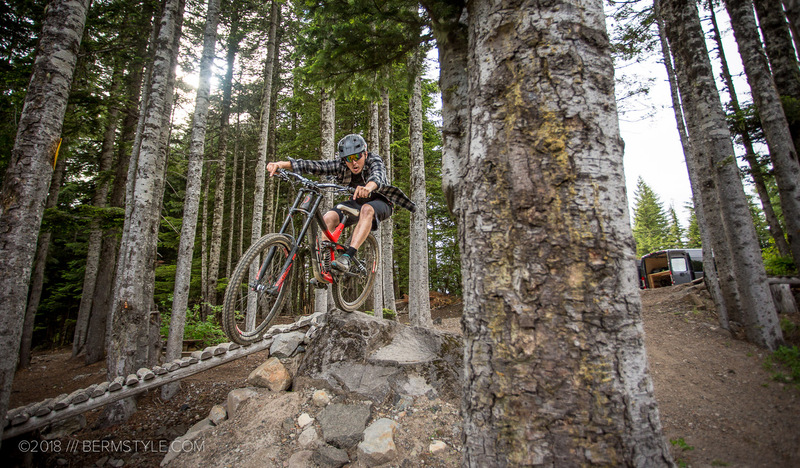 For the bulk of the trail riding in the PNW, modulating lenses rule. In the winter, I can get by with a light rose or yellow tint though. 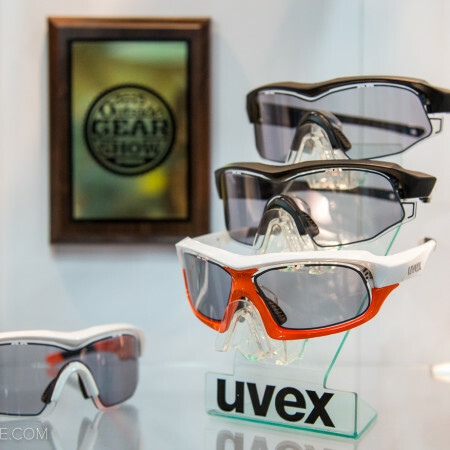 The standout feature of Bolle glasses is the anti-fog treatment on the lenses. The sticking point of the B-Rock? The price. Well, the list price at least. They list for $250 bucks, which is .. well, it’s on the upper end of the spectrum. On the bright side, there are some deals to be had online currently, and at $99 for this pair, they’re a steal. For more info check out Bolle.com.